The artificial sky is well qualified for car shootings. Every single module is DMX dimmable. which makes the light very soft and shodow-free. 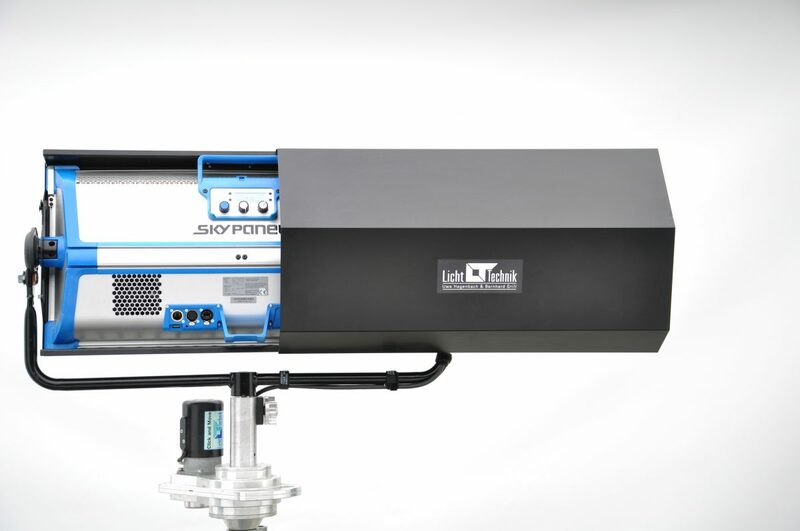 The Licht-Technik Vertriebs GmbH trades with self developed special devices for light-technical operations in the movie-industry, tv-productions, theaters, stages and big show events. 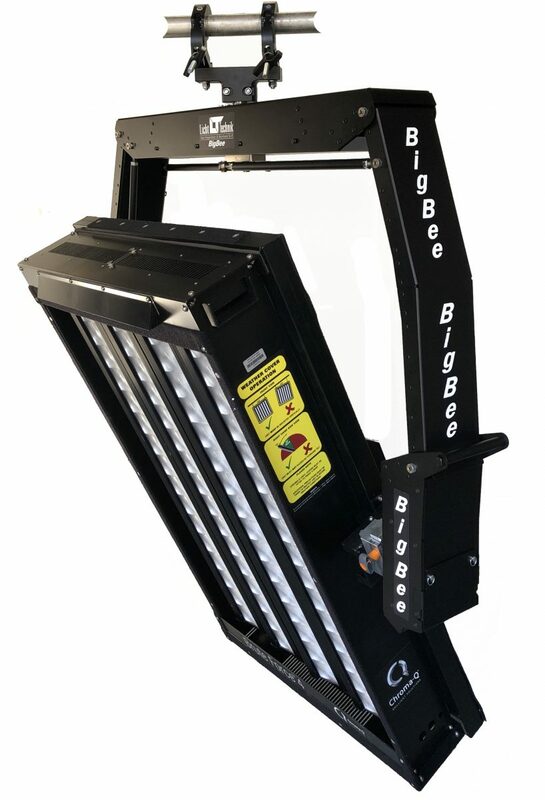 In self development and individual production are built motorized yokes, color changers, dimmer-shutters, Bag-o-Light and modular light-systems – just to name a few -, which are well-tried in professional use worldwide and have already got a few awards for innovation and quality. Our products were designed on the base of customers motivation and ideas. Experiences in daily work at the customer and our rental department. 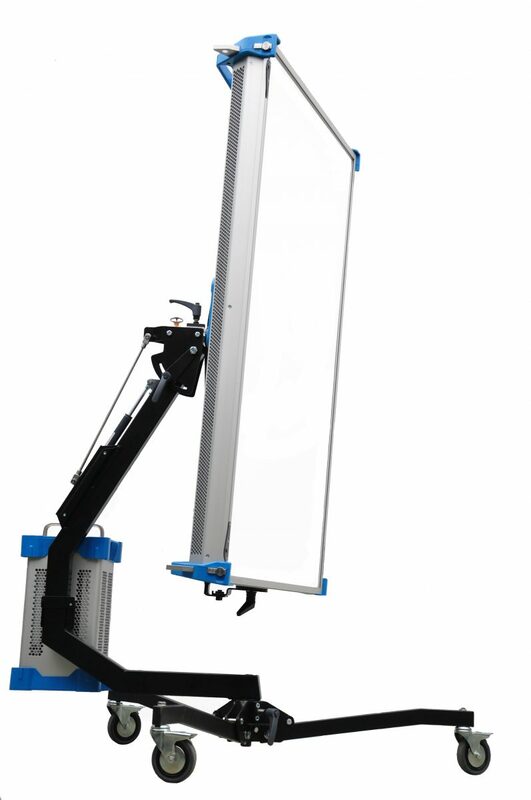 Also today, new ideas from practical work are implemented in our devices. Licht-Technik devices were used at the Olympic opening and ending celebrities 2000 in Sydney, just as at the Olympics 1992 in Barcelona, and many notable theaters and opera houses are using motor yokes and color changers of the Licht-Technik product range. For many years, the endowment of cinema- and tv-films, commercials, events and big-stage-events with light-technology and skilled staff is realized by the crew of the rental-area. Since 1987 the company is located close to the English Garden in Munich/Germany. We are very flexible because of the own development department and can help the customers with special wishes and ideas.